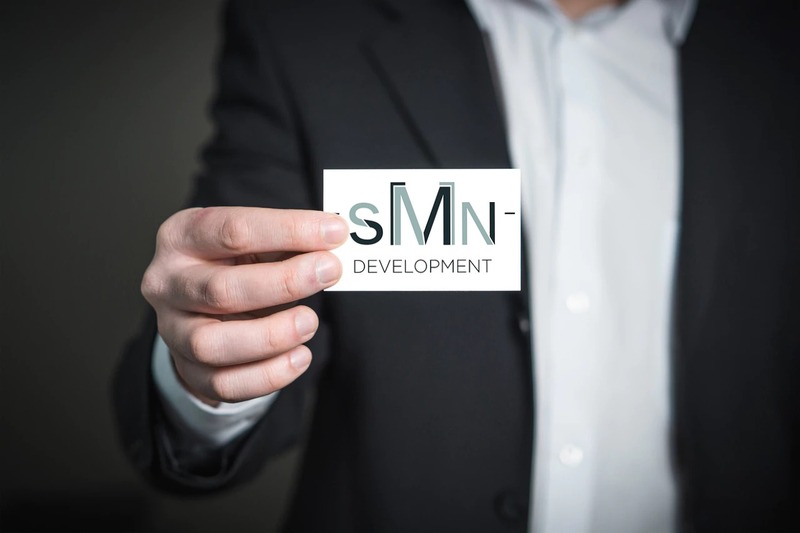 SMN Development, LLC is a proven solution for investment property development, from analysis through to completion of construction. Our company’s determination to provide clients with educated, factual advice is supported by a second to none ability to assess and properly determine the risk to reward ratio on properties. 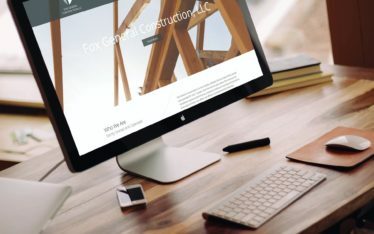 Laporta Smart Solutions completed the design and development of SMNdevelopment.com. As well as the site’s hosting and registration. The design of the SMN logo is simple, but well branded to that of the partner company, Fox GC. Along with the logo design, Business cards were made up for the team. Internally, we established a cloud network, of their preferred platform. Creating a custom hierarchy of company users and permissions.